In Korea, the media reports their views that it will be difficult for the five members of TVXQ to perform together. 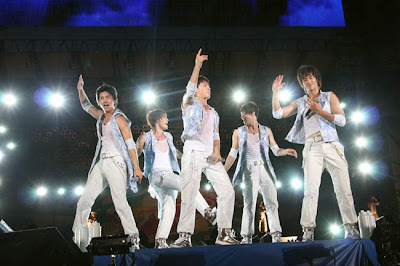 They also reported that their future activities in Korea during the early part of 2010 are unclear. Meanwhile, TVXQ’s concert in China, which was supposed to take place on the 21st of November 2009, has been cancelled. and they will perform at the fan club event together next year. And they will soon fly to Japan together to do their end-of-the-year activities.